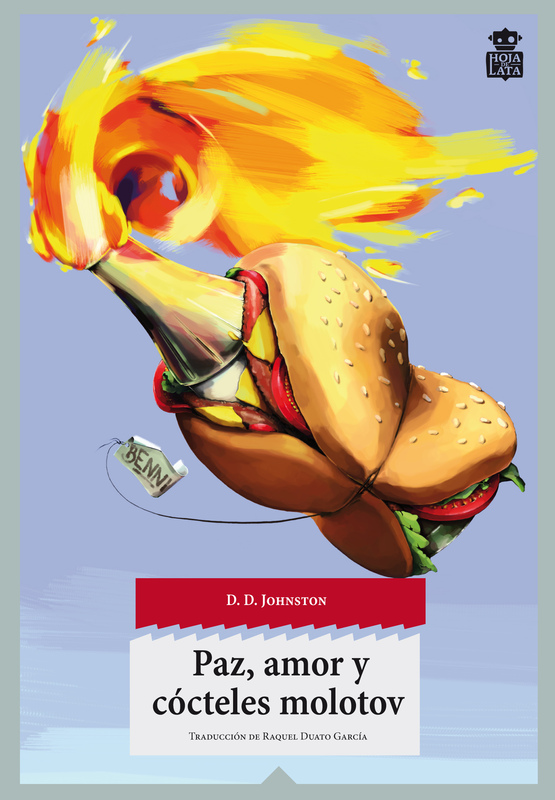 I’m delighted that the Spanish edition of Peace, Love, & Petrol Bombs, Paz, amor y cócteles molotov, comes out today. It’s published by Hoja de Lata, a thriving young independent press, which was started by Daniel Alvarez with the redundancy money he received after his job in the book industry fell victim to the recession. Since launching their list in April with a translation of Arraianos by the Nobel Prize proposed Galician author Xosé Luís Méndez Ferrín, Hoja de Lata have enjoyed success with a new book every month. Other texts include Spanish translations of the letters of Elinore Pruitt Stewart, and a Spanish version of Jean Malaquais’ Les Javanais, which won the Prix Renaudot in 1939. Paz, amor y cócteles molotov is translated by Raquel Duato García, and I hear it’s a brilliant version. I’m eager to read it, and I figure all I need is a decade or two of evening classes….